CRITICAL MESS SET TO RELEASE NEW ALBUM "HUMAN PREY" AND RELEASES VIDEO FOR "FEASTING"
CRITICAL MESS are dedicated, skilled and ambitious death metal newcomers from Hanover, Germany. The 5-piece only has one goal in mind: conquering the stages across the globe, bringing extreme music to every corner of the planet. 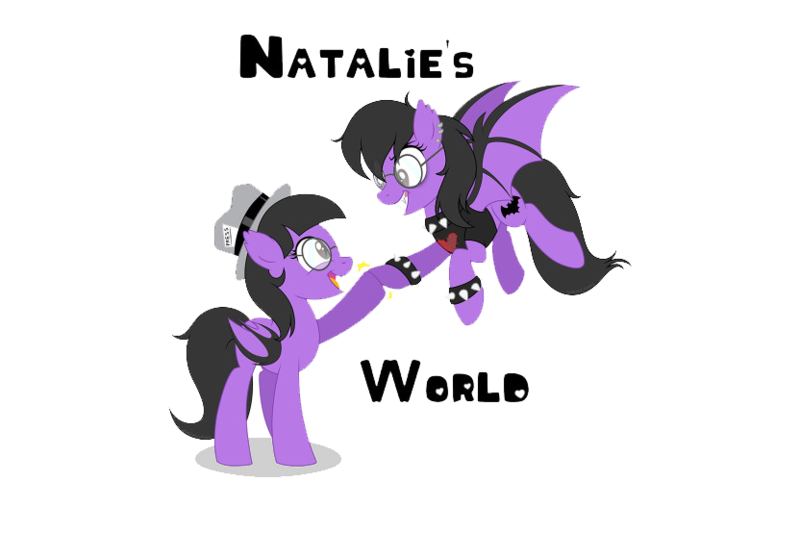 Founded in February 2012, the band had undergone many changes in line-up and writing styles. In 2016, the current line-up had established itself and quickly found its own unique sound and style. Whilst doing so, they managed to stay true to the familiar and beloved sound of old school death metal that they had all grown up with and the name CRITICAL MESS was born. 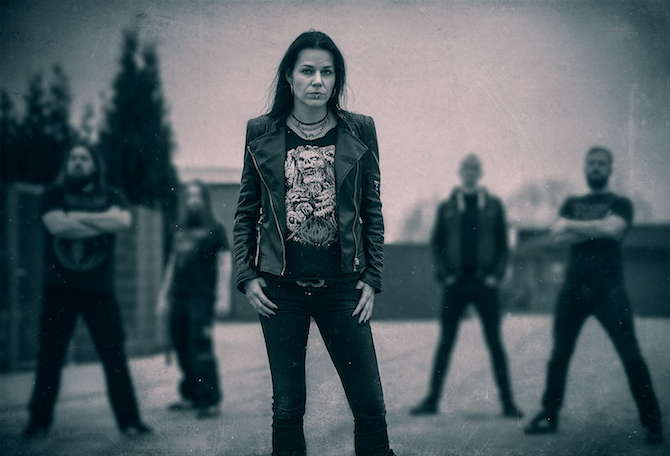 Featuring ex-Cripper Vocalist Britta Görtz, the group shows that they have remained faithful to the old-school death metal with which they grew up and define their clear goal: to conquer the stages of the world. 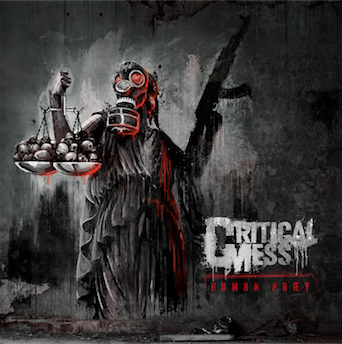 CRITICAL MESS will release their new album "Human Prey" on CD and digitally March 30th 2018 via Metalville Records. Click HERE to pre-order it! Check out the album's artwork and tracklisting below. Check out the video of the track titled "Feasting" HERE.